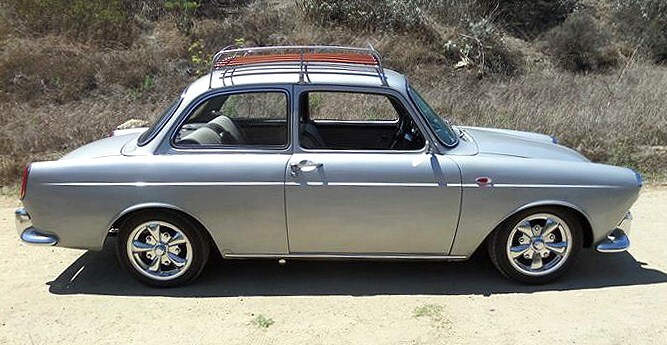 Among Volkswagen enthusiasts, the Type 3 notchback has an unmistakable mystique. 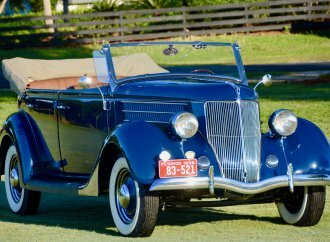 Rare survivors are highly sought after, especially on the West Coast. 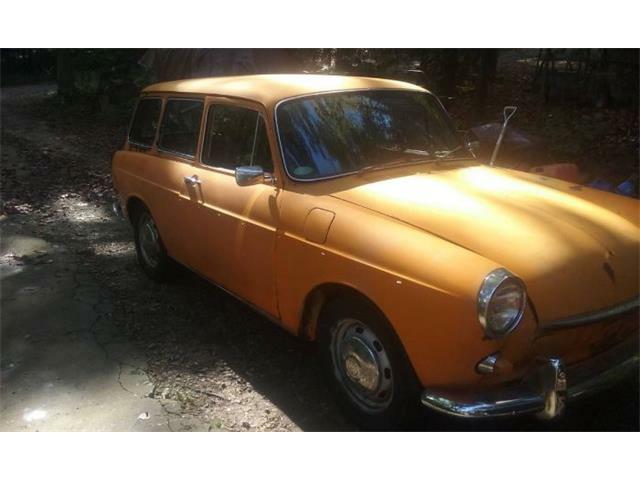 Among Volkswagen enthusiasts, the Type 3 notchback has an unmistakable mystique. 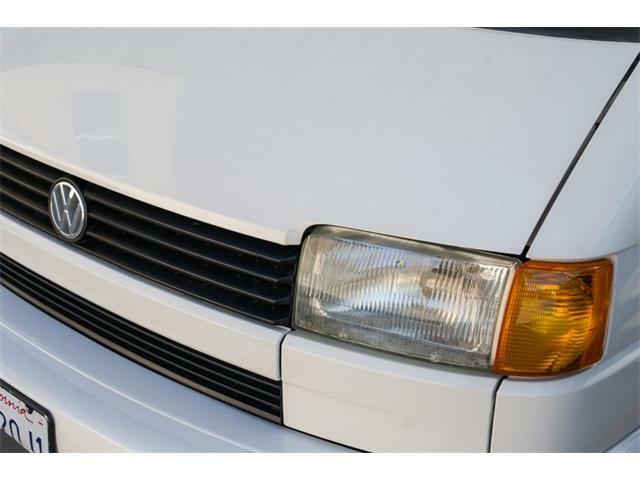 Rare survivors are highly sought after, especially on the West Coast, mainly because the classic shape makes such a perfect template for a cool custom Vee Dub. 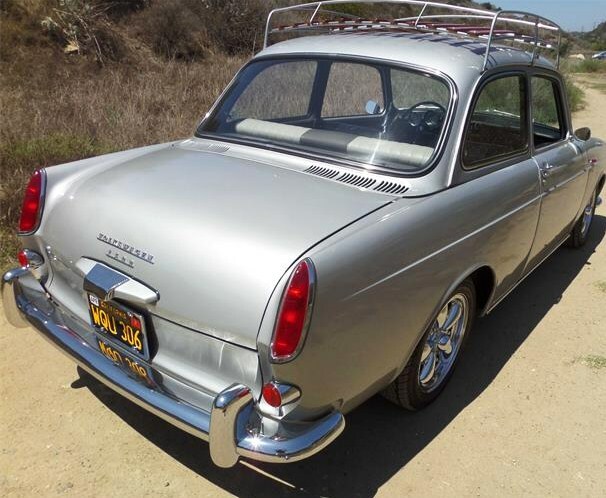 The 1963 VW Type 3 notchback offered for sale by a dealer in Laguna Beach, California, naturally, is all done and ready to show and drive, according to its listing on ClassicCars.com. 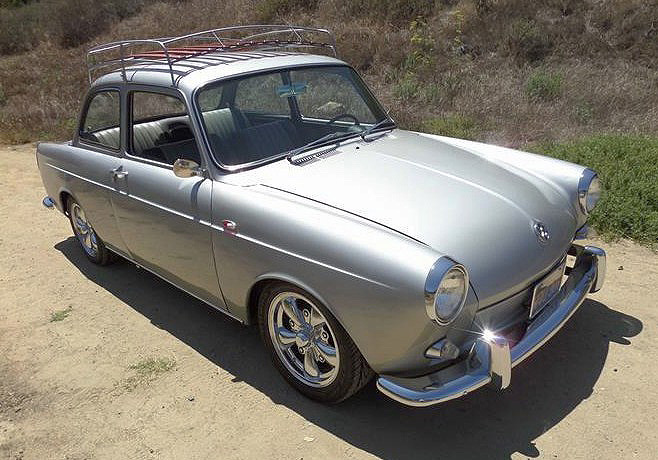 Hunkered down over correct-looking custom wheels and treated to a gleaming silver paint job, the notchback is a rust-free western car, the seller says, that performs as well as it looks. 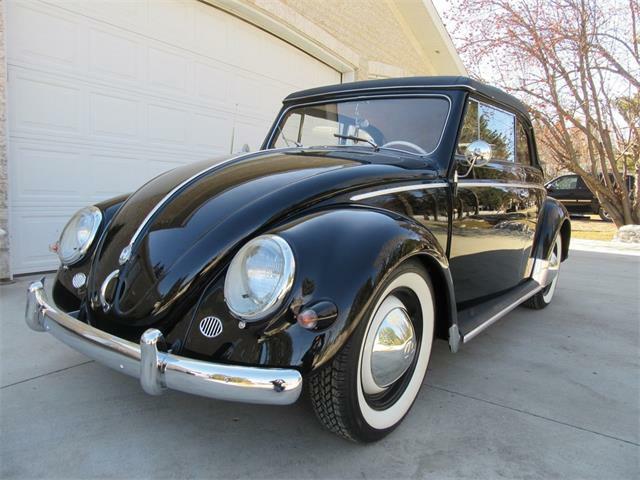 Volkswagen came out with the Type 3 in 1961 to offer a more-mainstream car – i.e. 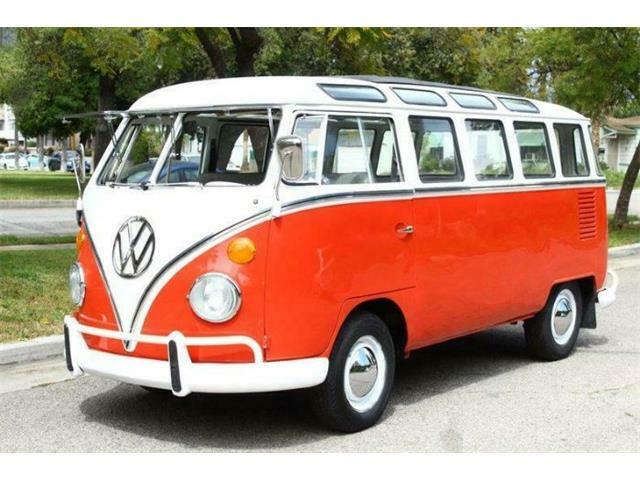 not a quirky Beetle or funky Microbus – while still retaining the highly successful air-cooled rear-engine format. 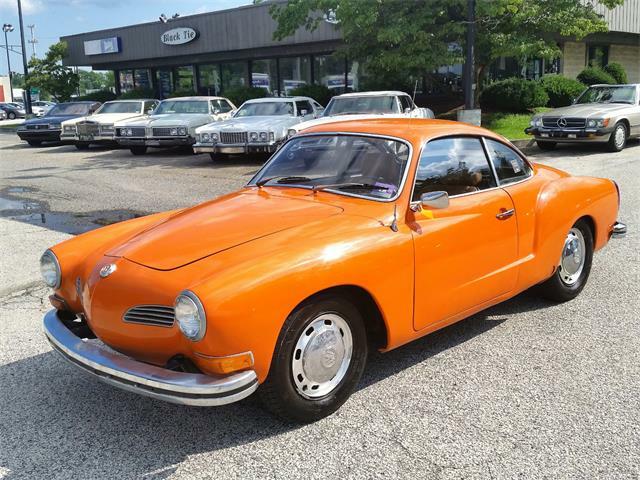 There were three versions of the Type 3 that became known as the fastback, squareback (or station wagon) and the notchback, which has a conventional three-box sedan design. 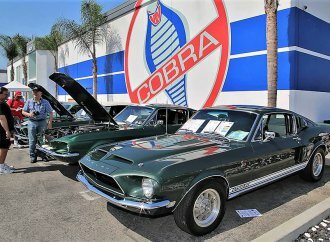 The fastbacks and squarebacks were the hot sellers as they were eminently practical, with trunks up front and cargo space in the rear, and the flat “pancake” opposed-four-cylinder engines tucked away under the rear cargo floors. 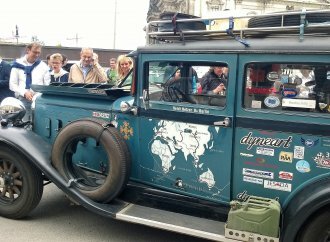 The notchbacks, although arguably the most-attractive style, were not as popular because while they had two trunks, the one in the back did not offer the same expansive space as did the other two Type 3 models. 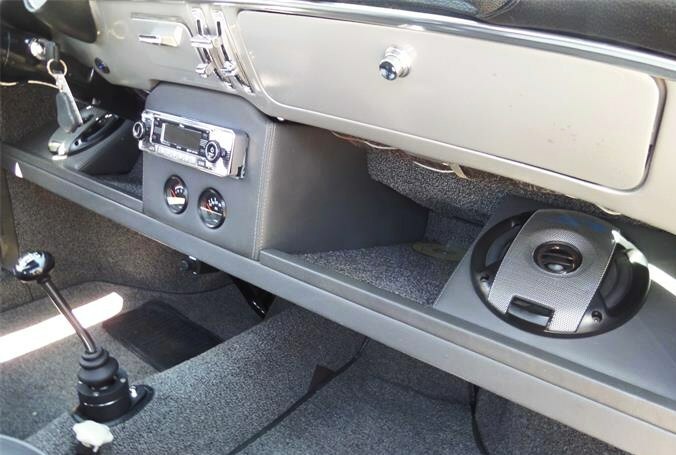 This upgraded notchback has a highly upgraded interior and other custom trim, including a nicely integrated audio system. 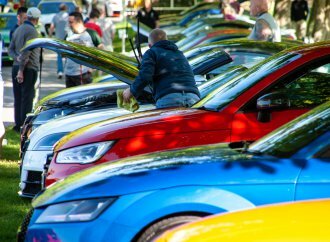 But most critically for drivers, it also has a more-powerful 2.0-liter engine replacing the standard 1.5-liter unit that originally supplied less than 60 horsepower. 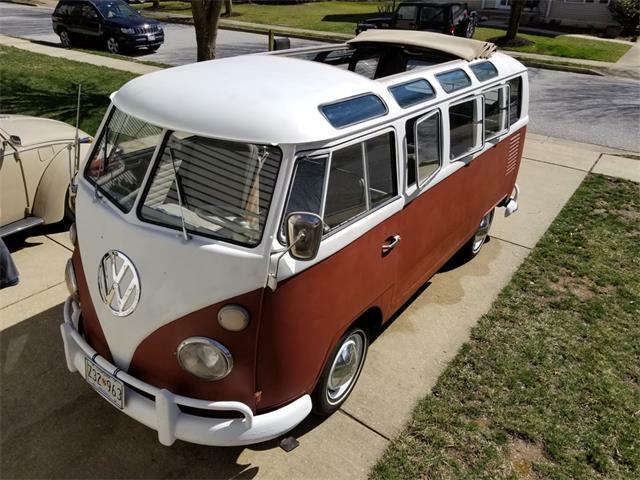 The photos show what appears to be a terrific little showpiece that has been tastefully refurbished by someone with a good understanding of these simple but special VWs. 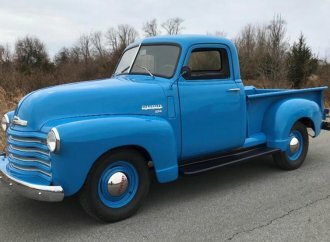 The seller says the car has only 35,532 miles showing on its odometer, but does not say whether the mileage is original or since restoration. 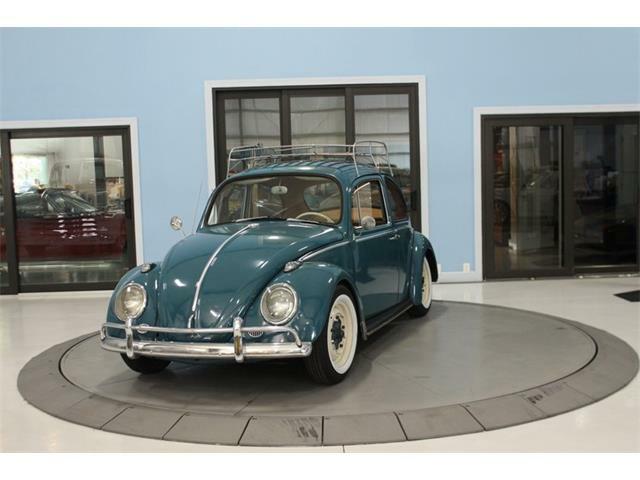 I’m not so sure about the VW luggage rack on top, most commonly seen on vintage beetles. 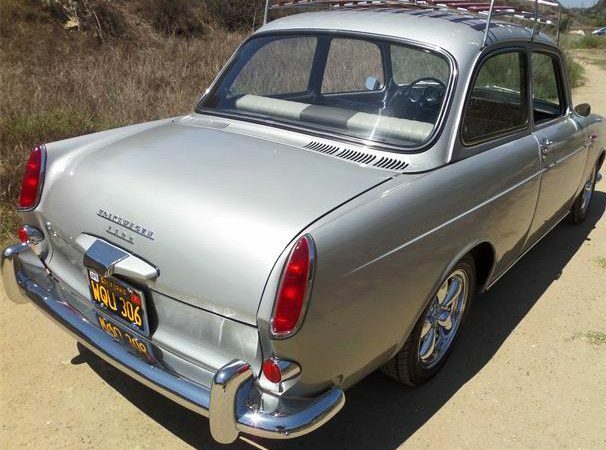 It disrupts the otherwise clean notchback styling. 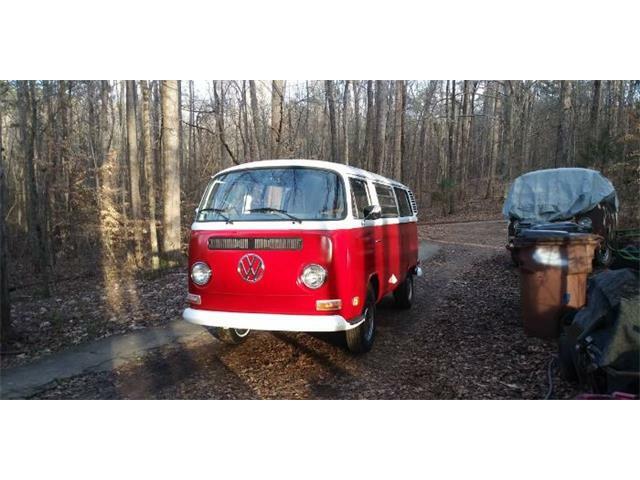 It also seems rather, well, clichéd. 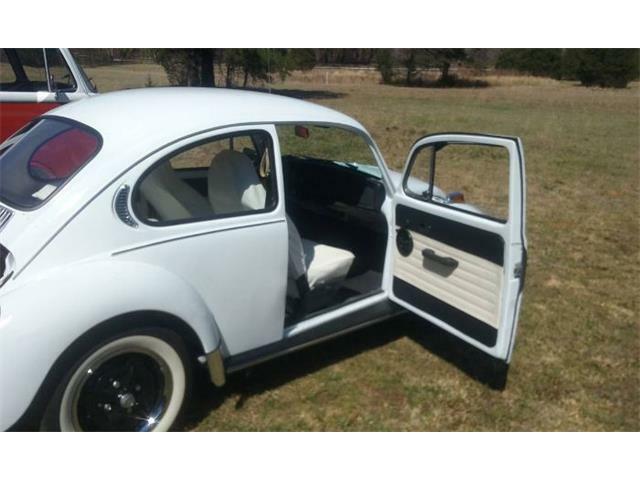 I would remove it and sell it to one of the many eager beetle owners. 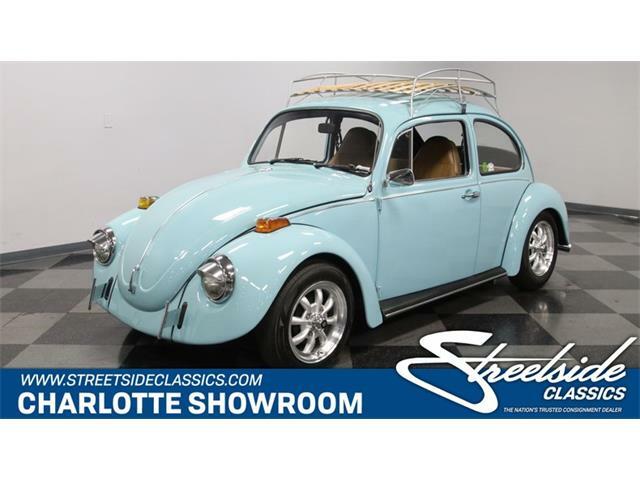 The asking price for this VW is $29,750, which seems like a fair amount for what appears to be a very well-done rendition of a rare and desirable car.